Partnership with Matchmove and Komodo. 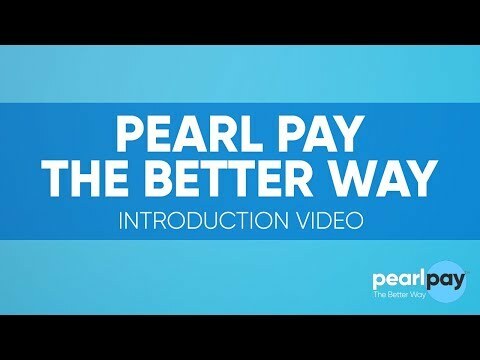 Official Registration of Pearl Pay. Start of Initial Token Sale. Launch services in the Philippines. Launch money remittance services in Hongkong. Launch money remittance services in Singapore. Launch money remittance services in Japan. Launch money remittance services in United States.